Did you know you can complete your own regular Highland Park home inspections? While these type of assessments will never replace the home inspections completed by experienced professionals, they are a great way to protect one of your greatest investments – your house. Don’t think you have the skills or know-how to complete your own home inspection? Here are three exterior areas all Highland Park homeowners should check quarterly along with what to look for. Windows – Windows can be a common culprit of drafts inside the home. First check for any broken glass or holes within the screens. You also want to inspect for gaps around the framing as this can lead to leaks. Mold is another common problem of damaged windows. Look for signs of condensation or mold growth in the area. 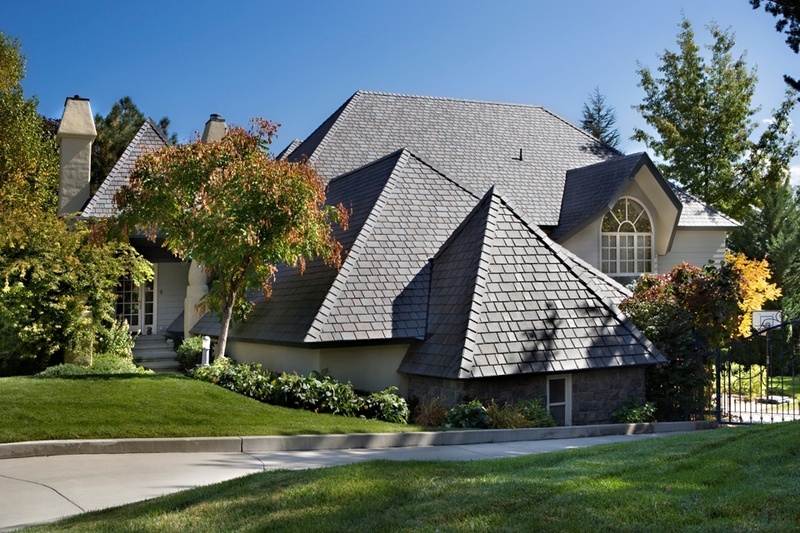 Roofs – No matter what your roof is constructed of, a simple inspection is easy to complete. Look for curling pieces or loss of granule particulates. You also want to check for rot and decay as well as missing shingles. Lastly check the flashing and gutters around the base of the roof. Professional roof inspections are essential to any type of building and should be completed yearly by an experienced professional. If you suspect there is any damage, schedule your roof inspection immediately. This will prevent any further water or other damage from occurring. Siding – Siding does more than just make your Highland Park home look great. It also offers a layer of protection from the outside elements. When inspecting your siding look for curling or cracked pieces. You also want to check for any signs of rot or decay especially at ground level. Lastly, look for any loose pieces that may be around the perimeter of the home. Taking a peek at these three areas of Highland Park’s many homes is the best defense against extensive exterior damage. Being proactive in your approach provides you the opportunity to get minor problems addressed before they turn into major repairs. By inspecting quarterly, you are able to assess the home and its exterior during each of the Midwest’s varying four seasons. When the time comes for a closer look, trust the team at Custom Installations to give your Highland Park the best care. We are knowledgeable and skilled in checking and repairing any problems with the exterior of the home from the roof to the windows to the siding. We are proud to have been helping Highland Park residents protect their homes since 1969.